We love to see what’s going on with entrepreneurs, companies, creative doers, authors. We browse the interwebs and post what we find cool, innovative, inspiring or just because we like it. 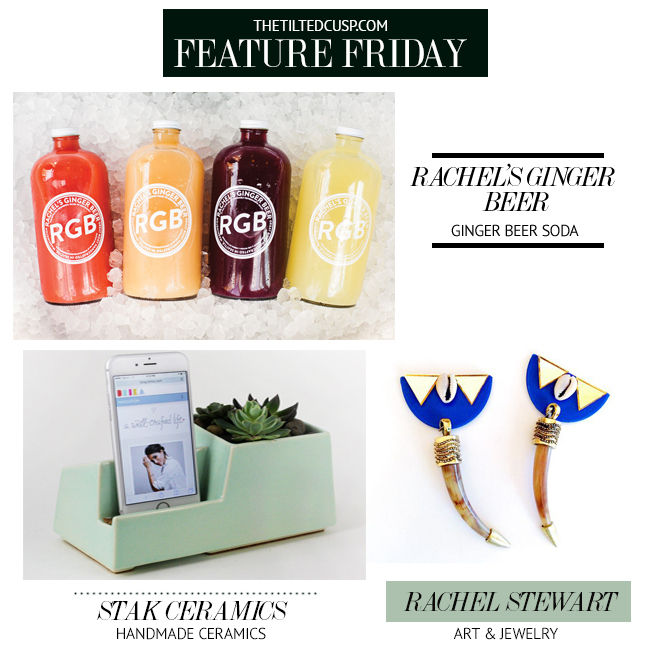 This weeks Feature Friday: Phin & Phebes Ice Cream, Puku and Eddie Funkhouser Cosmetics (read his interview here).